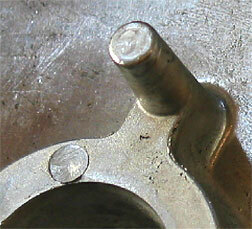 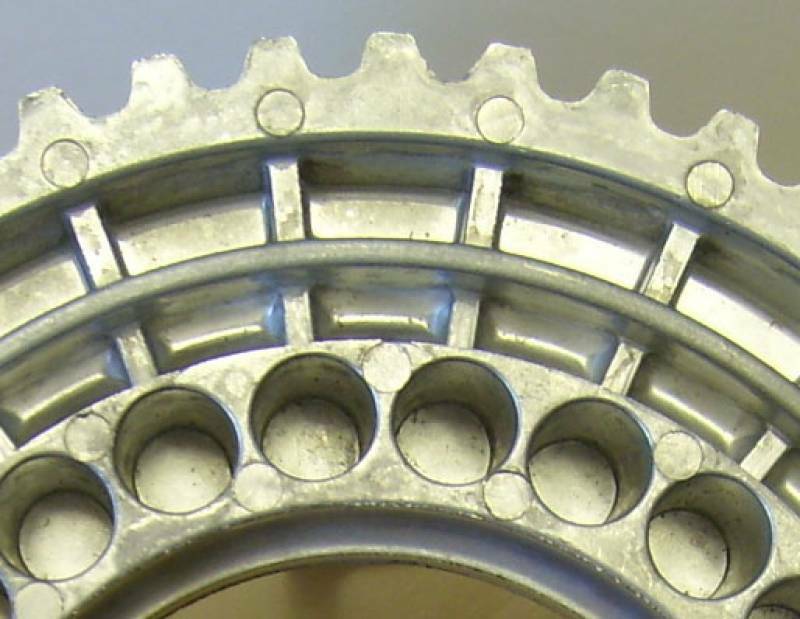 The load wheel is used in trucks as a part of the transmission system. 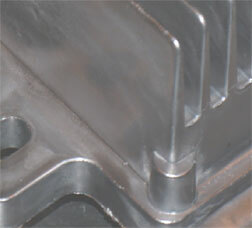 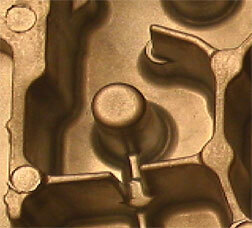 The component was casted in a three plate tooling and suffered from gas porosity and long cycle times. 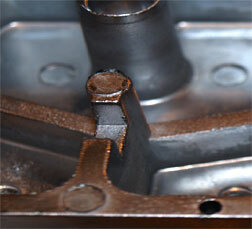 The main cost driver was the scrap rate from machining and thermal treatment. 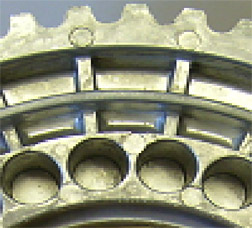 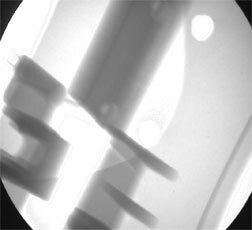 By using the Rapid S process, large reductions on cycle time and gas porosity were achieved.